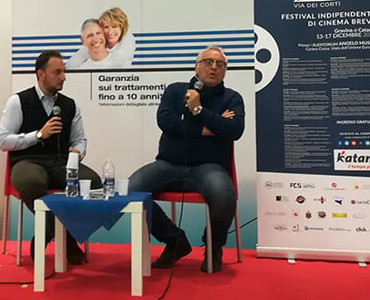 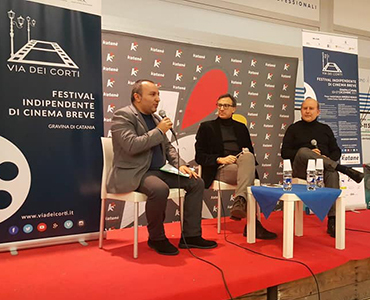 The Cultural Associations “Gravina Arte” and “No_Name”, with the patronage of the municipality of Gravina di Catania organize the 5th edition of the ScholasticShort Films Festival, inserted inside the program of the International Festival of short film – Via dei Corti. 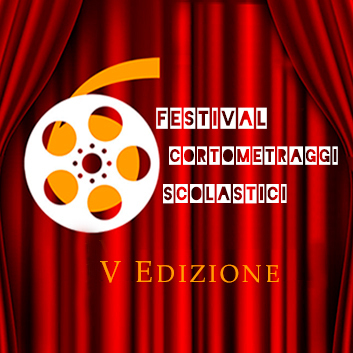 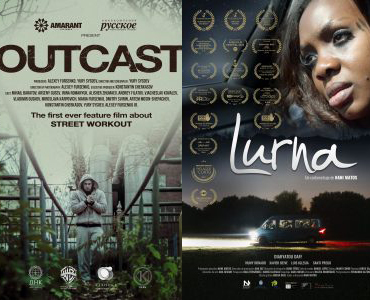 The competitiondoes not have a specific theme and is open exclusively to short films madeby schools of every order and degree. 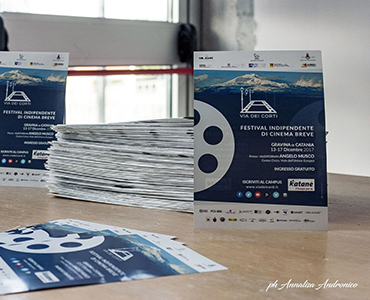 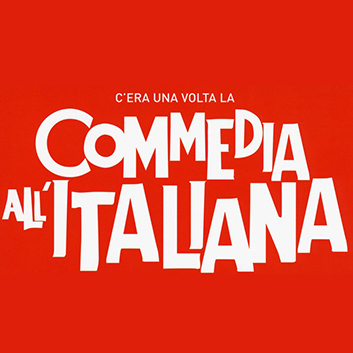 The screenings will be held on the day 13 December 2017 at the auditorium “Angelo Musco”, Viale dell’Unione Europea – Centro Civico, Gravina di Catania (CT). 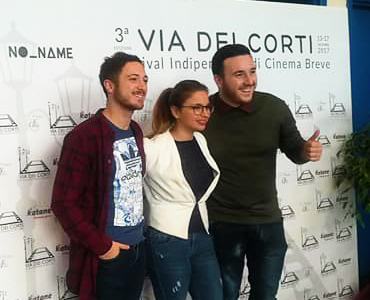 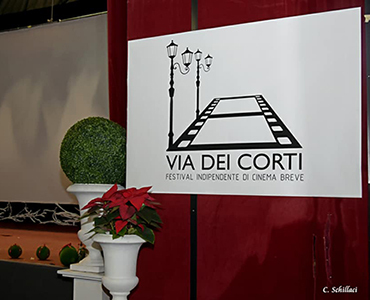 “Via dei Corti”, third edition of the Independent Short Film Festival will take place on 13, 14, 15, 16, and 17 December 2017 at Gravina di Catania.